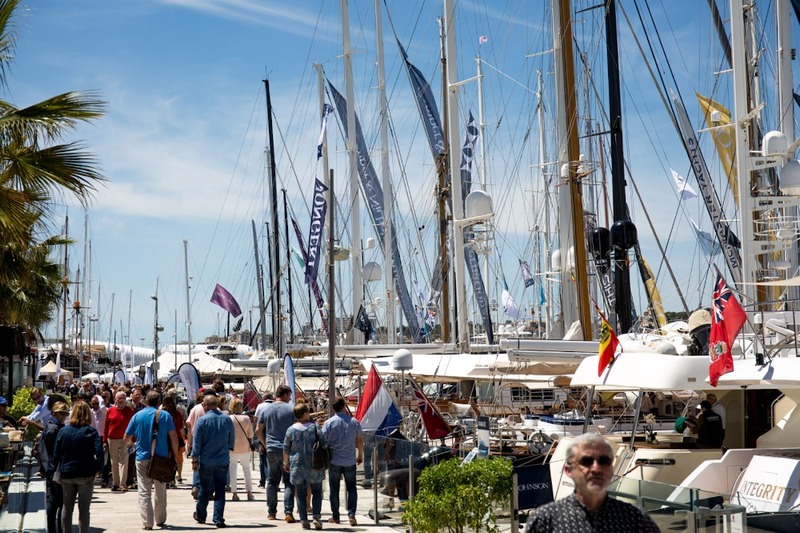 Since its conception, the Palma Superyacht Show has brought a superyacht brokerage and charter focus alongside Boat Show Palma. With both shows now under the umbrella of the Palma International Boat Show, the sixth edition of the superyacht show will once again cement this emphasis on brokerage and charter, with the goal of attracting more yacht owners and potential clients to the event. Adding to the visitor experience in 2018 is not only a larger selection of yachts but an extended exhibition area. This year’s larger show will also bring about some exciting infrastructural changes, such as the construction of a floating bridge. The temporary bridge will connect STP shipyard to the fisherman’s dock, thus allowing for a circular route around the show to improve flow and viewing experience. For the second time, the show will also welcome the addition of the Refit and Repair area. Demand for this area has been high and, as a result, there will be a 25 per cent increase of stands, all of which will be dedicated to experts and professionals within the refit and repair sector. What continues to make the Palma Superyacht Show stand out from other shows in the superyacht calendar is the event’s non-commercial nature. 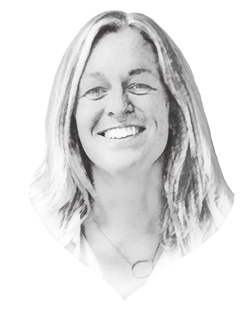 For example, organisers limit exhibiting brokerage companies to one stand each, with the hope of creating an even playing field that works for everyone. “This ensures that the show is not dominated by one company in particular and opens it up to other brokerage professionals that share the same values and conduct,” adds Thompson. 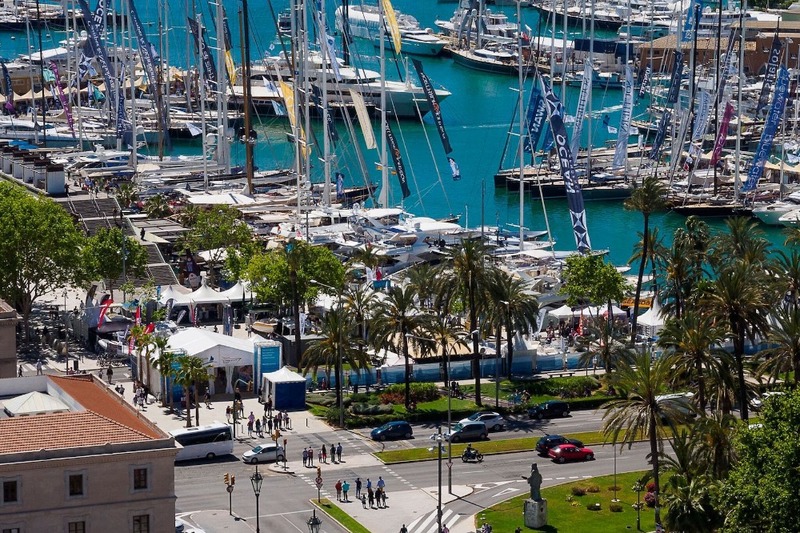 While Palma is undeniably a hub for sailing yacht expertise, show organisers actively try to balance the ratio of sailing yachts and motoryachts on display each year. Two of the largest yachts on display in a couple of week will be 54m three-masted classic schooner S/Y Shenandoah of Sark, built in 1902, and 53m M/Y Tommy, as well as plenty of other must-see yachts for sale and for charter.